The Duchess wore a pale blue dress for today’s reception at Buckingham Palace. 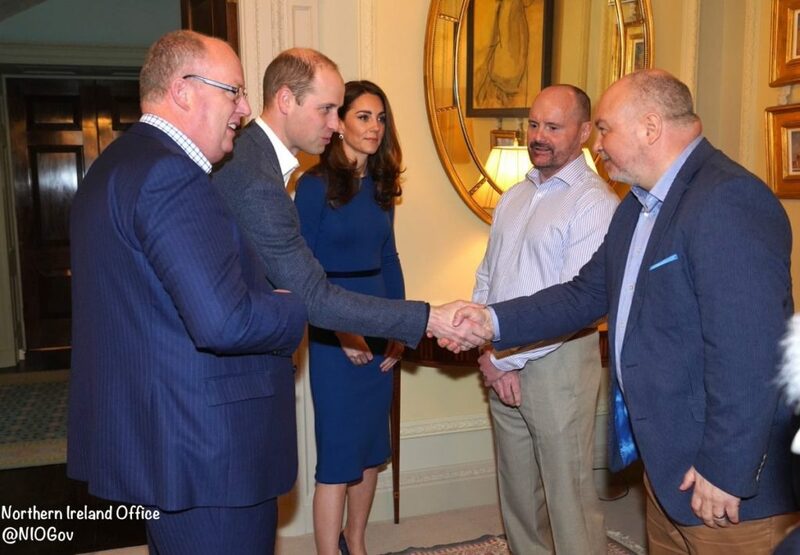 The Duchess was in blue for day two of the visit to Northern Ireland. 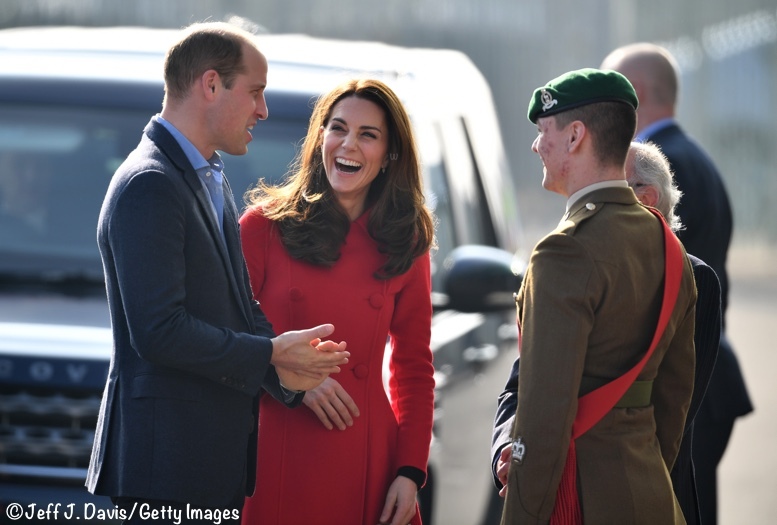 The Baron and Baroness of Carrickfergus are in Northern Ireland for a previously unannounced two-day visit. The Duchess wore Gucci for tonight’s 100 Women in Finance gala dinner. 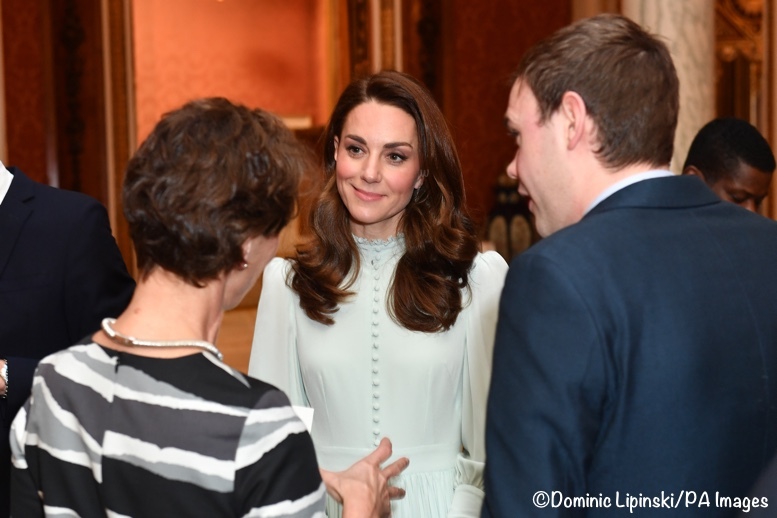 The Duchess was in a Dolce and Gabbana suit for today’s mental health in education conference.